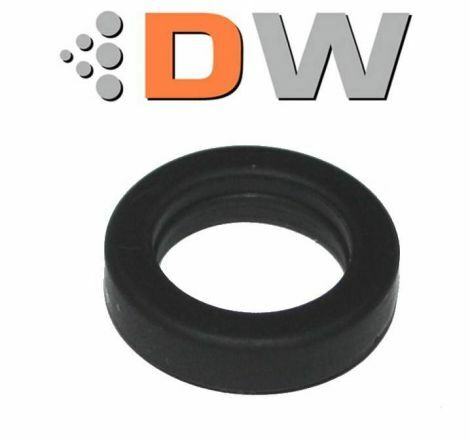 O-Ring Replacements There are 9 products. 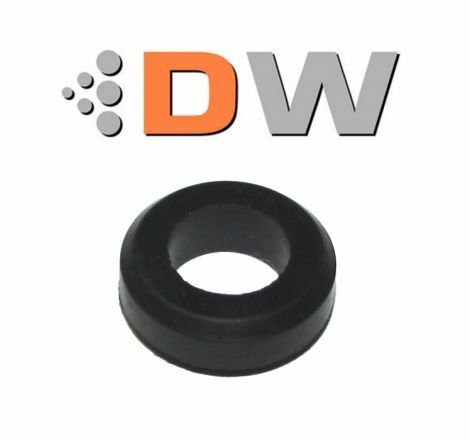 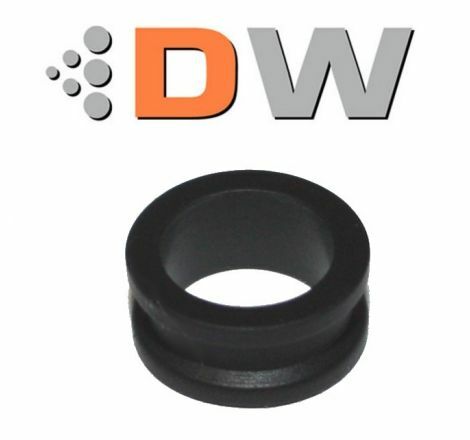 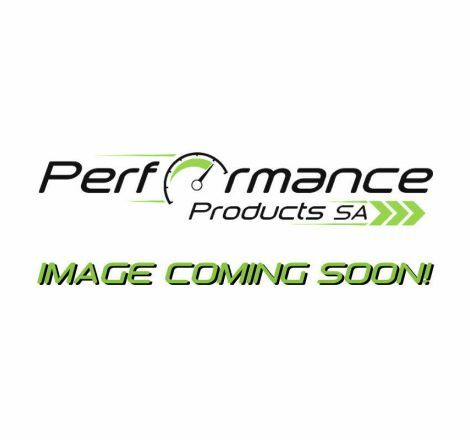 6.55mm Upper O-Ring usually found on Subaru and Nissan Fuel Injectors as a spacer. 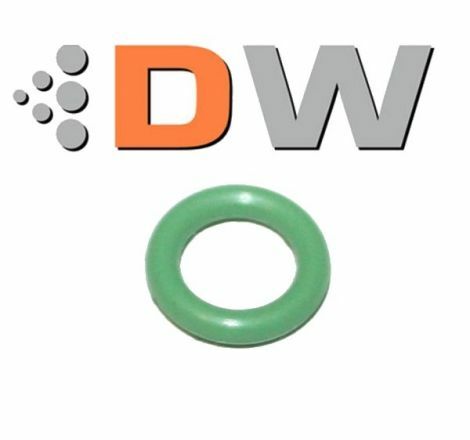 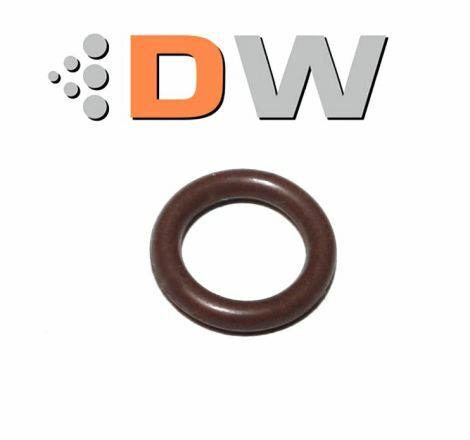 16mm Lower O-Ring usually found on Subaru and Nissan Fuel Injectors. 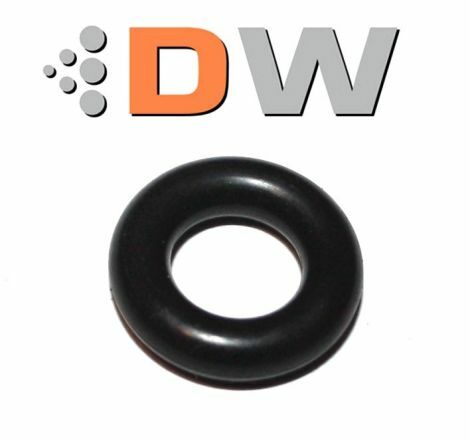 22mm Lower O-Ring usually found on Subaru and Nissan Fuel Injectors as a adapter onto the manifold.